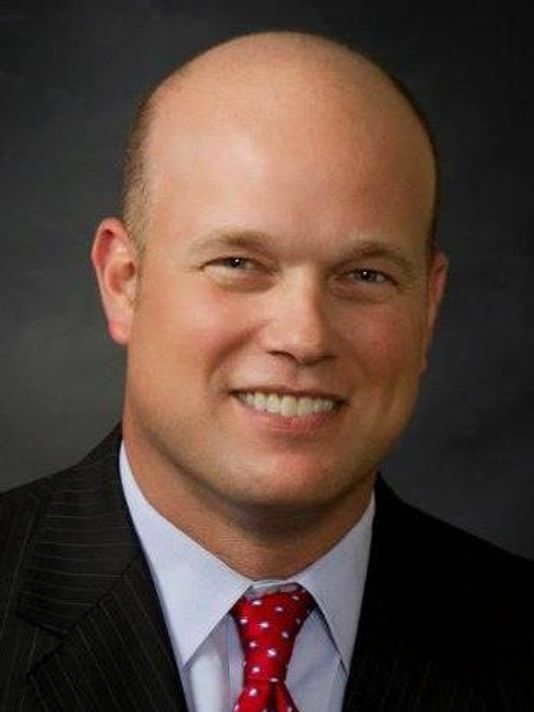 ONEONTA – As part of a nationwide protest of the president’s new acting attorney general, a Rally to Protect Mueller Investigation is planned at 5 p.m. today in Muller Plaza, downtown Oneonta, organized by Butternut Valley Indivisible. “Everyone who loves their country” is invited. “The Mueller investigation was expected to wrap up quickly as soon as the general election was over,” an invitation emailed overnight says. 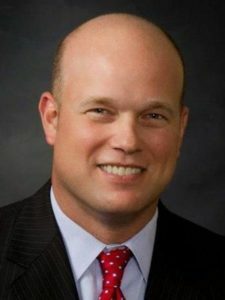 “BUT WAIT – The very day after the election, Donald Trump has fired Attorney General Jeff Sessions and appointed a partisan loyalist, Matt Whitaker, to take his place. Simultaneous protests are being planned by Indivisible CD19 NY in Kinderhook, and across the country. Pondolfino said the demonstration will abide by all applicable laws and lawful orders of authorities. “This event will be nonviolent and will not involve any civil disobedience or other violation of law,” Pondolfino said.